HA Motorsports specially prepared ECU for use with the 03-06 Honda Element with either the KTuner reflash or KTuner End User system. This ECU is a direct factory replacement for your original ECU/PCM in your 03-06 Element. No wiring changes, or specialty mounting solution is required. Available for automatic or manual transmission (select your transmission from the drop-down menu). 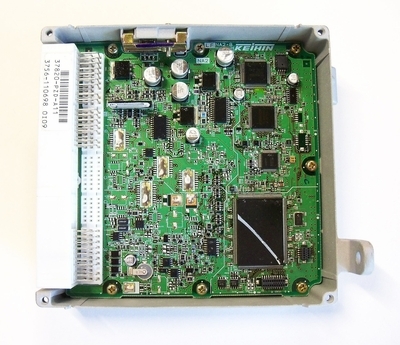 ECU is fully prepared for use with either the KTuner reflash, or simple drop-in installation of the Ktuner End User Board. Why choose an HA Motorsports ECU? 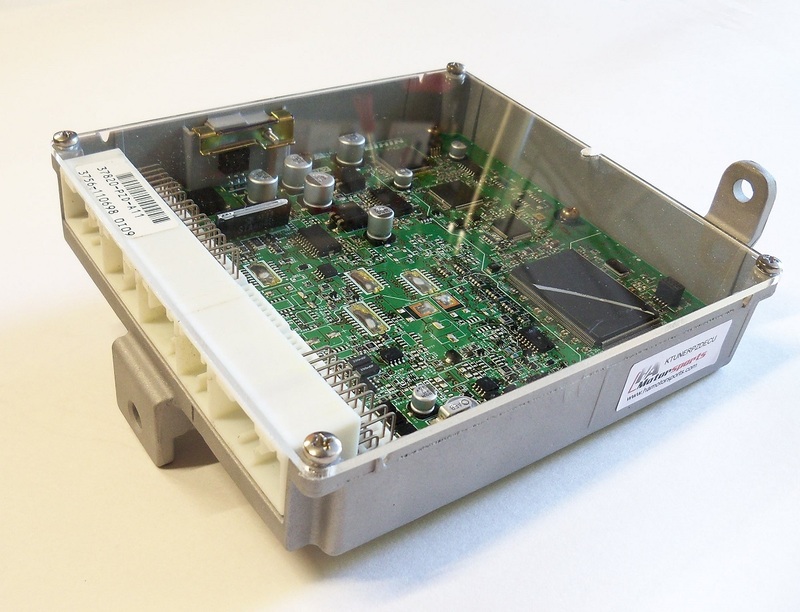 All HA Motorsports ECU's are produced completely in-house. This allows us to have complete control over the entire production process to make sure you will receive nothing but the best. All HA Motorsports ECU circuit boards are socketed and modified right here in our facility using our quality components, then thoroughly tested on our state-of-the-art testing equipment to ensure complete quality control. ECU casings are completely restored to like new condition using our glass bead blasting process. All HA Motorsports ECU's, products, and services include a One Full-Year VIP Warranty. Full product support is available after purchase. Unlike other companies that only want to "make the sale", we stand behind our products. Full product and tech support is available if needed so that you can get the most from your purchase. HA Motorsports 03-06 Honda Element ECU with pre-installed KTuner End User Board system. This ECU package will allow you to easily tune your Honda Element engine to suit your engine modifications. Simply unplug and unbolt your stock ECU, then plug this ECU in and bolt back in place. 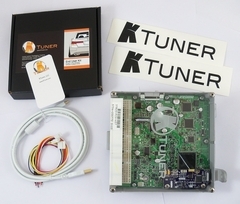 Offers factory fitment and reliability, but with the ability to tune using the KTuner software.